It is a truth universally acknowledged that a bestselling monster mash-up must be in want of a movie. 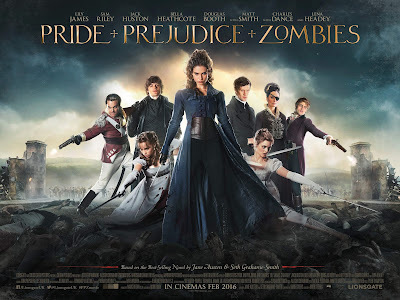 Perhaps this explains why Pride and Prejudice and Zombies (2016) – beset by myriad casting woes, money worries, and directorial setbacks since the project was announced – has finally arrived in cinemas this month. The film – starring Lily James, Sam Riley and Jack Huston – is based on the bestselling book of the same name by Seth Grahame-Smith. 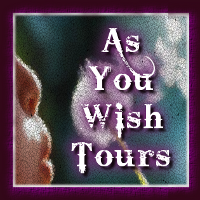 Fans – and the weirdly fascinated – can rest assured. England’s green and pleasant land will be beset by a plague of the living dead. Corpses will dig their way out of graves. Crypt doors will burst open. Armies of Satan’s soldiers – shambling, soulless, brain-devouring monsters – will upturn coaches, invade the houses of the rich, and generally terrorise the good citizens of Austen’s Hertfordshire. But it is unlikely that this will be accompanied by any cries of indignation from the Janeites, howls of outrage from Austen bibliophiles and scholars, or publicity-generating accusations that the barbarians of Hollywood have finally set “our dear Jane” spinning in her grave. The reality is a lot more interesting. Pride and Prejudice and Zombies, book trailer. Websites frequented by the Janeites are more likely to be sponsoring book giveaways and free movie passes. And the movie is more likely to get a genial nod from popular culture and Austen scholars, not to mention neo-Marxist scholars of the apocalyptic school who have a deep appreciation for the way in which Seth Grahame-Smith has tethered the paradigmatic exponent of western middle-class mores with the zombie monster – the ultimate proletarian monster, which was, at the time of the book’s 2009 release, declared by Time magazine to be the cultural mascot of the GFC. In fact, Jane Austen horror has burgeoned into a distinctive subgenre of Austen adaptations. Joining Seth-Grahame Smith’s interpretation of Elizabeth Bennet as a katana-weilding zombie slayer, is Michael Thomas Ford’s Jane Bites Back (2009), featuring Jane Austen as the undead 233-year-old author and owner of an upstate New York book store. There is also Amanda Grange’s, Mr Darcy, Vampyre (2009), in which Elizabeth Bennet wakes up to the worrying truth that she is married to a “vampyre”; and Carrie Bebris’ Pride and Prescience (2012), and subsequent books, which cast Elizabeth Bennet as one half of a dynamic detective duo investigating supernatural mysteries. Even the latest BBC Masterpiece sequel to Pride and Prejudice, based on PD James’ Death Comes to Pemberley, features a plotline transformed by the conventions of the neo-gothic thriller. Pride and Prejudice and Zombies, film trailer. These works of Austen horror – styled as fan fictions, spoofs, satires or comedies – are oddly interesting for the way in which they blend the aesthetics of British heritage drama with chic lit, 20th-century soap opera, and the genre of monster tales, which, for many scholars, signals widespread fears and anxieties about the monstrous dislocations at the heart of contemporary life. Pride and Prejudice and Zombies is a curious case in point. The film may be set in the past, with lavish hair-dos, costumes and make-up, but there is of course nothing historical in the film. The mysterious plague that the plot envisions has far less to do with the violence of Austen’s world, and more to do with the violence of the Anglophone world today. This makes it one of the more interesting examples of what David McNally has evocatively called the “capitalist grotesque”. In Haitian folklore, the zombie represents the historical memory of slavery – the idea of one human enslaved by the will of another. Appropriated by US directors such as George A. Romero, the zombie expressed a range of domestic threats, from civil rights to violence arising from the war in Vietnam, or as critiques of consumerism and the military industrial complex. In the wake of the global financial crisis activists and scholars appropriated the zombie image as a metaphor for a newly globalised proletariat – modernity’s outcasts, disenfranchised social classes, the “superfluous” populations evoked by sociologists such as Zygmunt Bauman, depleted of their affective and intellectual energies by a cultural and economic system dedicated to the production of “human waste”. In short, the zombie usurped Frankenstein’s position as the proletariat monster of choice – a symptomatic representation of a cultural and economic system rotting away from within and without. 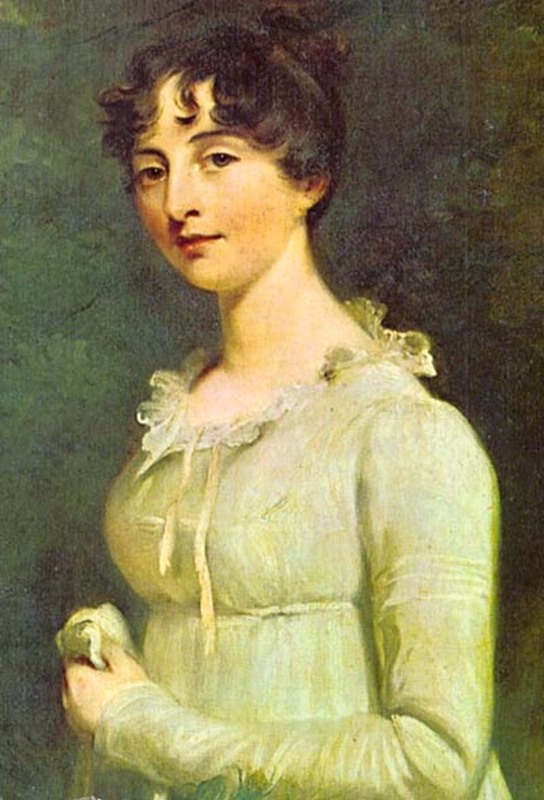 Austen is an apt target for such anxious envisioning not only because of her centrality in the western cultural canon, but also because she is fundamentally an uncompromising moralist. Her ethical system is every bit as complex as Kant’s, and her ethical values – including such allegedly quaint-sounding notions as “amiability”, “civility”, “propriety” and “dignity” – are, as Thomas Rodham has argued, fundamentally about middle-class existence. where only one class is seen, no classes are seen. These critical concerns also attach themselves to anxieties about the imperial “unconsciousness” of Austen. In the novels of Britain’s imperial age, “money from elsewhere” in the guise of profits from the East India Company, or exotic sugar plantations, provided the means for many a plot resolution, as Edward Said famously argued in Culture and Imperialism (1993) with respect to the sugar plantation that sustains the Bertram’s family estate in Austen’s novel Mansfield Park (1814). Hence, in Pride and Prejudice and Zombies – a putative democratisation of Austen – the upper classes also go to the “Orient” not to acquire wealth, but to acquire the “deadly arts” that will allow them to impose order on society in a more direct and violent way. But despite these apparently democratic renovations, the “Orient” still functions within this monster franchise as a site of exploitation, just as the disaffected zombies still function as an outcast social order to be vanquished. Moreover, the novel somewhat blunts the force of its critique by breaking the conventions of the zombie narrative – one of the few mainstream genres to adhere to the convention of the nihilistic ending – by featuring a happy ending. 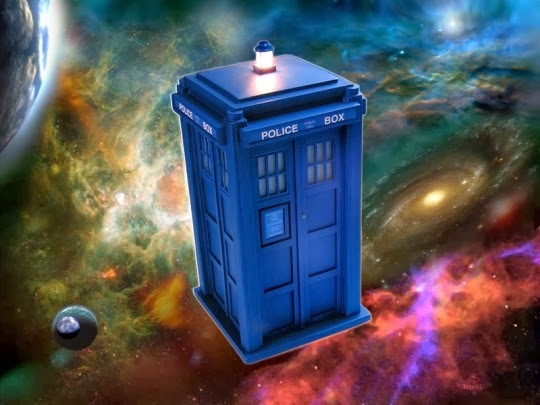 Indeed the other two books in the trilogy – Dawn of the Dreadfuls (2010) and Dreadfully Ever After (2011), by Steve Hockensmith – do the same, giving us three happy endings in a row. But there is also something in this monster movie for the Janeites. Maybe You Need Some Zombies. 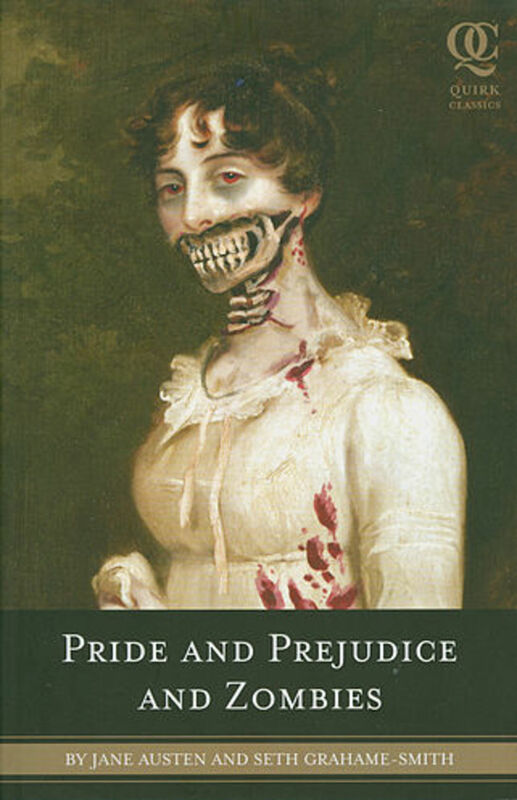 Jane Austen … Now with Ultraviolent Zombie Mayhem, by Camilla Nelson.